We are pleased to welcome you to the new Life Science Teaching Resource Community, previously the Archive of Teacing Resources. 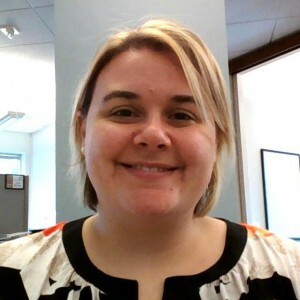 Our goal is to provide you with a free online environment where you can share ideas and expertise with fellow educators to transform science education for your students. We will continue to offer our online library of free, peer-reviewed teaching resources, but will now provide you with more. 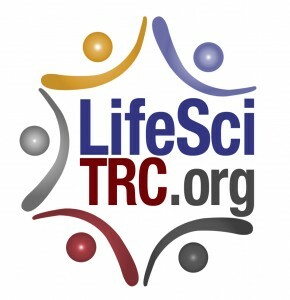 In addition to the new name, the LifeSciTRC will feature three new scientific society partners: The Physiological Society, Genetics Society of America, and American Society of Plant Biologists. These societies will join the current partners: American Physiological Society, Human Anatomy and Physiology Society, Society for Developmental Biology, American Association of Anatomists, Massachusetts Society for Medical Research, and Northwest Association for Biomedical Research in offering over 6,000 free, scientifically accurate teaching resources to the community. 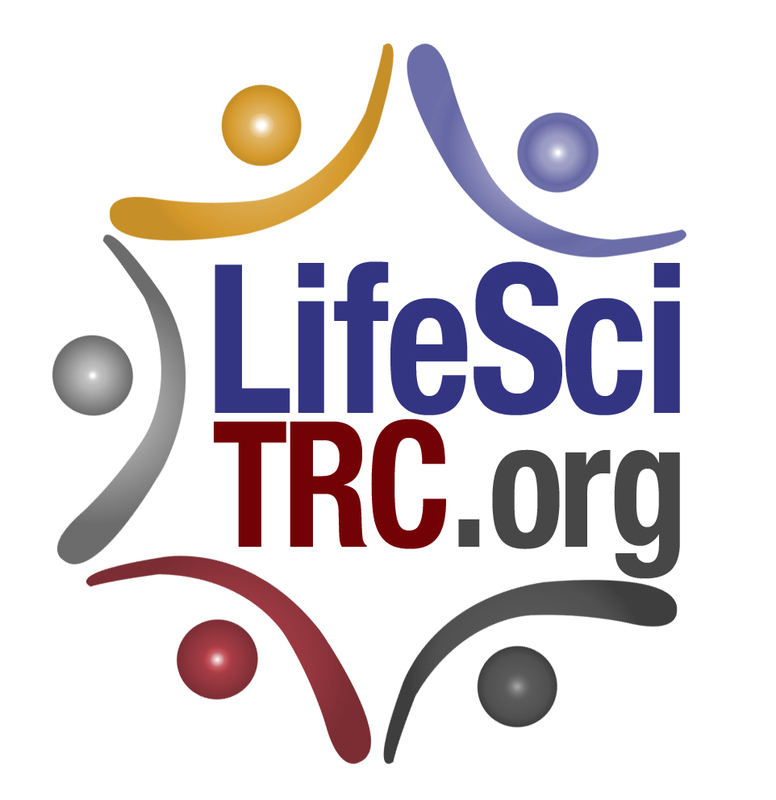 Our new partners will be adding their resources to the LifeSciTRC over the coming months, so keep an eye out for their materials on the LifeSciTRC home page and in upcoming newsletters. Visit Us Today and Enter Our Drawing! Once you have done so, you will automatically be entered in our drawing. We hope that you will visit the LifeSciTRC soon and discover all that we have to offer!